Teeth are an important part of the body, without healthy teeth, people feel uncomfortable. If you care for your oral health, then you will not have to suffer from oral diseases like tooth decay. Most of the time unhealthy mouth and teeth causes various diseases such as mouth cancer, diabetes, and many others. Kids are skipping out the daily brushing. If your kids have not proper brushing habit, then they can suffered from cavity and tooth decay. If you want healthy teeth of your kid’s, then you should tell your kid’s for brushing teeth twice a day. 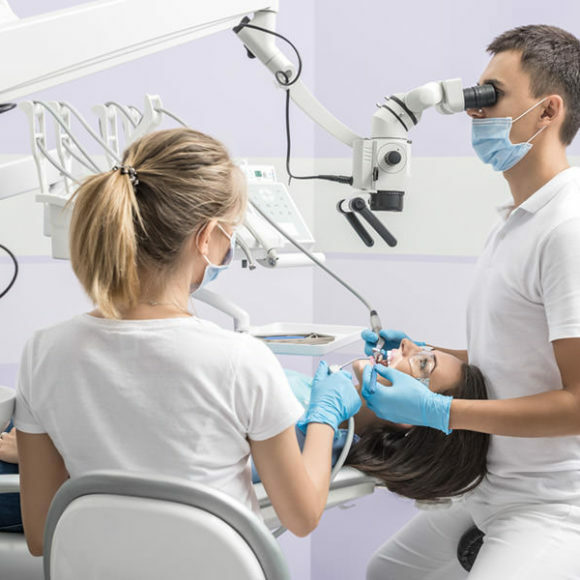 The Dentist in Abbotsford provides a best dental solution for all family members and gives healthy smile with healthy teeth. It is the most important for you, brush your teeth regularly and remove the germs and food pieces, otherwise can lead to infection in your mouth. Most of the dentist recommended brushing your teeth daily at least two times. Healthy teeth provide a healthy smile in a perfect way. Tobacco is a bad habit because they directly affect your teeth and increasing chances of cancer. To avoid mouth diseases, do not use tobacco products. In the market, there are various dental clinics that offer a dental solution with a better experience. The child dentist Abbotsford offer best dentist solution for your kid’s and protects your kid’s teeth from decay. Proper brushing is one of a simple way to protect teeth from decay and bacteria. With proper brushing and fluoride-containing toothpaste is the best option to protect teeth from decay. For proper care of teeth, you need to proper brushing in twice a day. Flossing is one important fact to make healthy teeth. With the help of floss, you can easily remove the germs and bacteria from mouth. 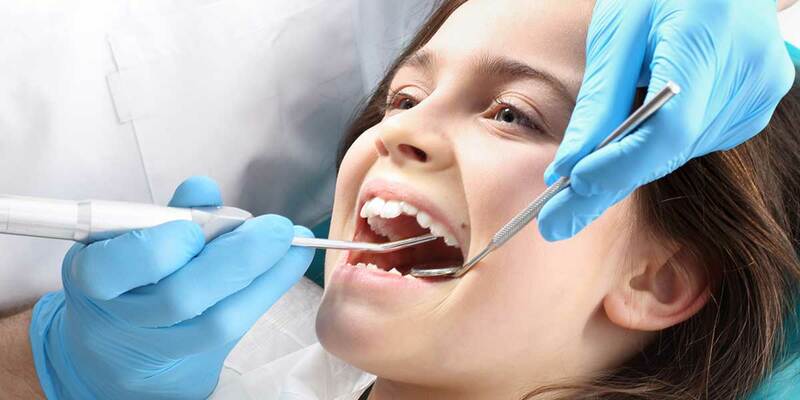 The Five Corners Dental Centre provides a wide range of dental services for you in Abbotsford. 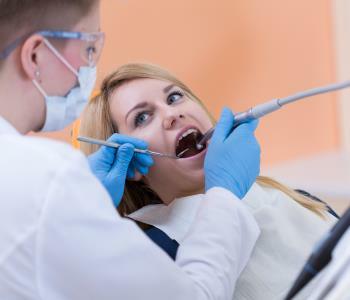 At this dental center, you can protect your family members from oral health diseases. 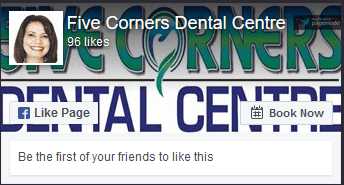 If you want to protect your family from oral health issues, then you can visit the Five Corners Dental Centre. 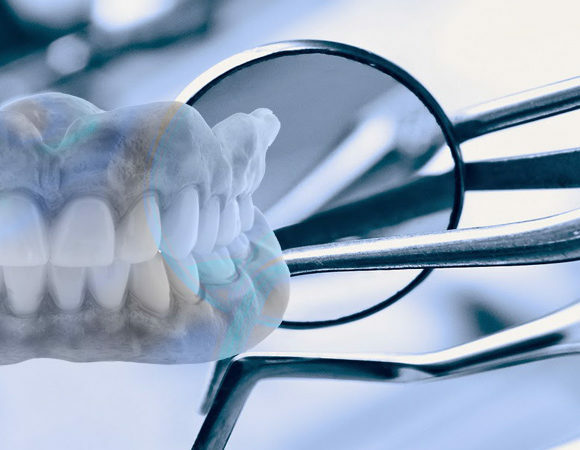 The experienced and professional dentists provide better dental services with a friendly environment. 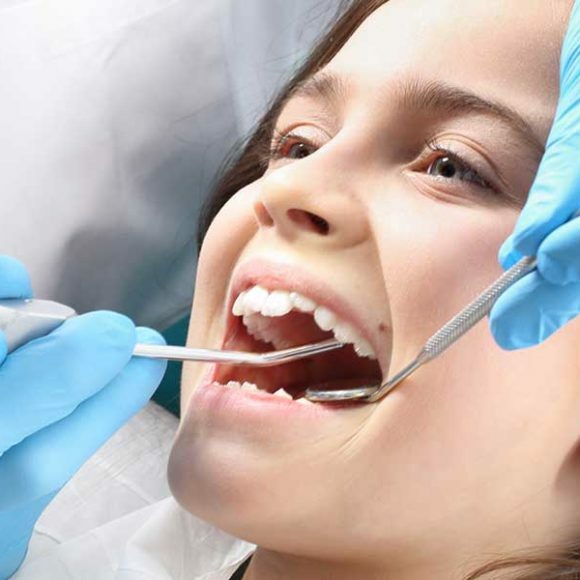 The Dentist in Abbotsford are well experienced and provide a friendly environment for your kids and other family members. 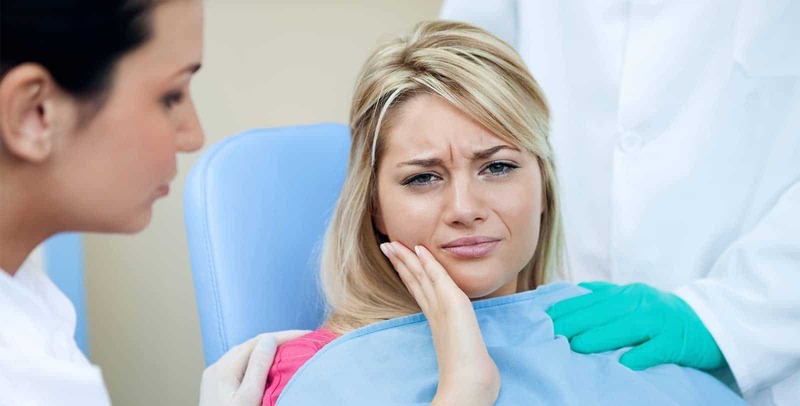 The Five Corners Dental Center Abbotsford provides emergency dental treatment without any issue. 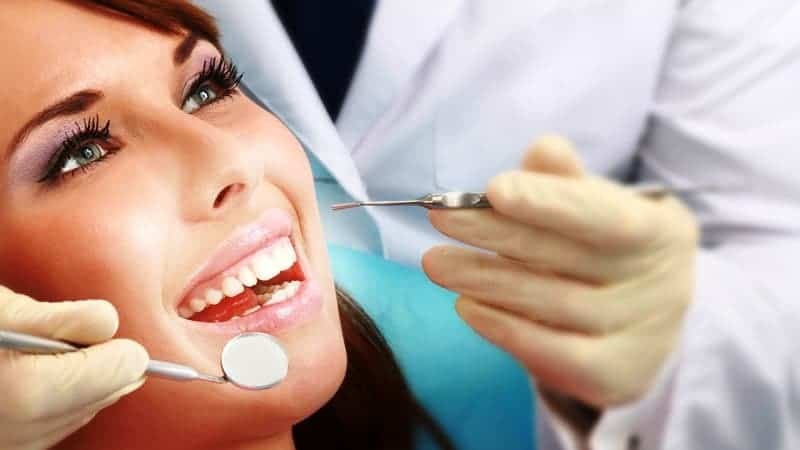 You can easily contact experienced dentist for proper dental treatment. 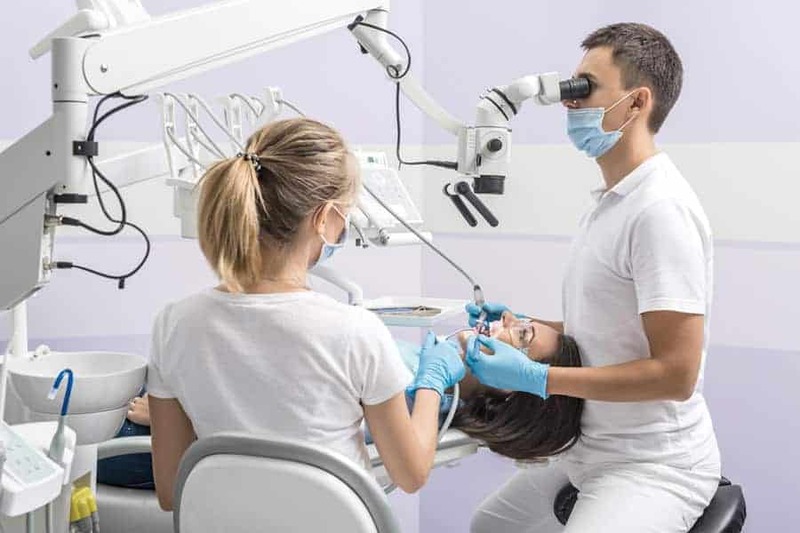 They offer a wide range of dental services for patients such as cosmetic dentistry, general dentistry, dentures, family dental care, and many others. The well-experienced dentists provide a friendly environment for the patients with high quality treatment. They offer the world-class clinical facilities with onsite labs and using the latest products. 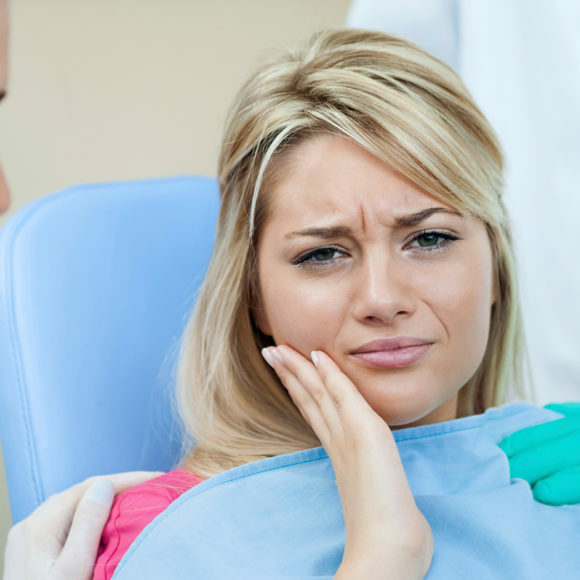 With the help of a Dentist in Abbotsford, you can make your smile healthy and confident. 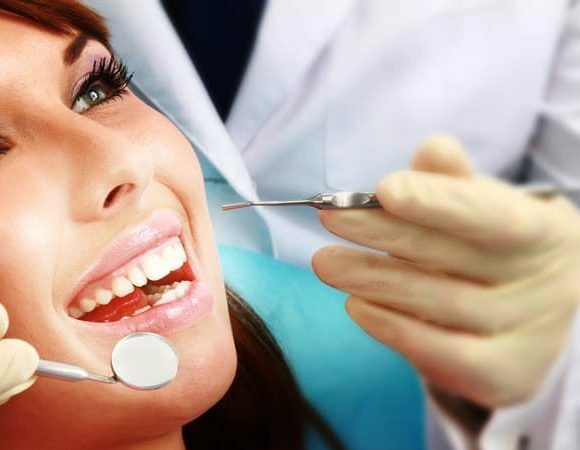 They provide dental care services at affordable prices with 24-hours emergency services.